MAJ Lung Nguyen upon the surrender of the government of the Republic of South Viet Nam was so distraught that he shot himself in the head! 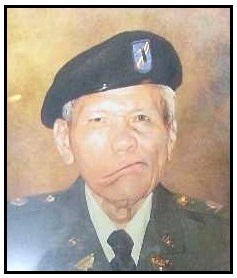 Alas, he did not die but after serving eight years in a POW (Reeducation) Camp, he immigrated to the United States, became a US Citizen and served over ten years in the 101st Brigade Coordination Team, 10th Regional Command, US Volunteers-Joint Services Command. His loyalty, dogged determination to survive and new found Patriotism made us all proud to serve at his side. 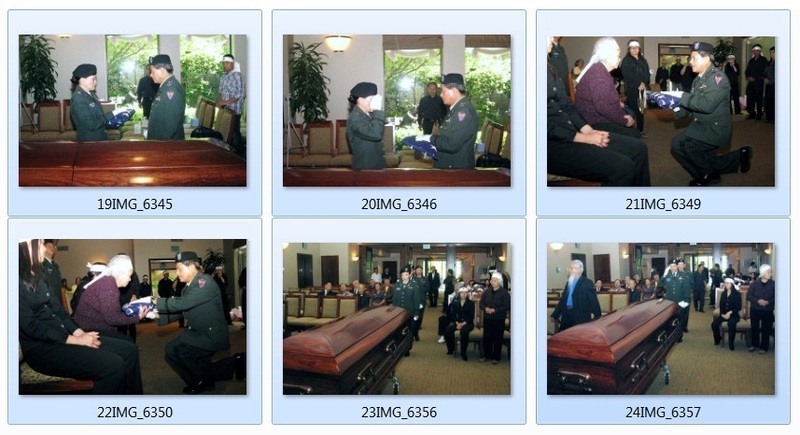 His family deeply loves MAJ Lung Nguyen and misses him very much.